My previous post was on Ekadasi: The Appearance and Purpose of This Special Day. 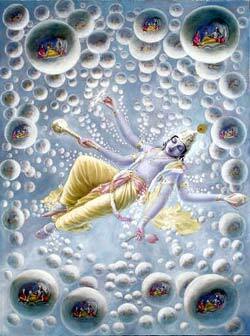 Each Ekadasi day has particular story related to it which, i will be posting in coming days. The table below describes the various Ekadashis and when they fall in the year. Ekaadasi fast is exempted for those who are ailing, for the aged persons, and for ladies who are pregnant. This is in agreement with accepted dharma shastraic doctrines. Those who cannot observe a full fast may observe it to the extent possible - like fasting by drinking milk, fruit juices, etc. Even those who are exempted the full fast due to physical conditions must avoid onion, garlic, and other spicy foods that are ritually impure on ekaadasi days. Ekaadasi is the king among the Fasts, and one should be regulated in food habits (even if physical condition does not permit total abstinence from food and water). Please remember this important point and observe the fast in the way that is possible for you according to your circumstances.